- The Late Late Show with Craig Ferguson (2014.04.29/10x143), Valerie Bertinelli, Seth Gabel [Descargas directas: 1, 2 ó 3] [Torrents: 1 ó 2] [Youtube] [CBS]. - NCIS (11x22/s11e22) [+] [+] [+] [+] [+] [+] [CBS]. - NCIS [Los Angeles] (5x22/s05e22) [+] [+] [+] [+] [+] [+] [CBS]. - Person of Interest (3x21/s03e21) [+] [+] [+] [+] [+] [+] [CBS]. - Marvel's Agents Of S.H.I.E.L.D. (1x20/s01e20), Nothing Personal [+] [+] [+] [+] [+] [+] [ABC]. - Trophy Wife (1x20/s01e20) [+] [+] [+] [+] [+] [+] [ABC]. - The Goldbergs  (1x21/s01e21) [+] [+] [+] [+] [ABC]. - The Voice (6x20/s06e20) [+] [NBC]. - Growing Up Fisher (1x10/s01e10) [+] [+] [NBC]. - About a Boy (1x10/s01e10) [NBC]. - Glee (5x18/s05e18) [+] [+] [+] [FOX]. - Fargo (1x03/s01e03) [+] [+] [FX]. - Awkward (4x03/s04e03) [+] [MTV]. 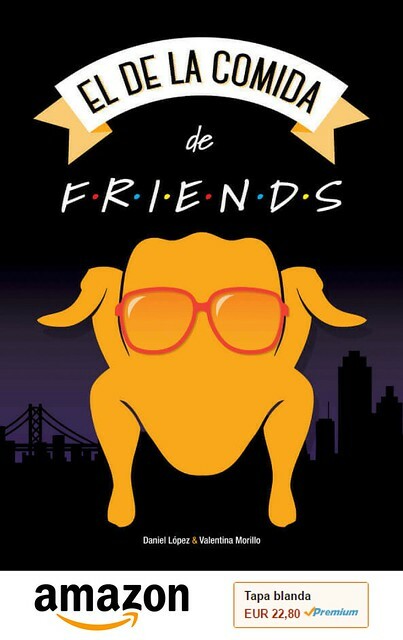 - House of Food (1x05/s01e05) [MTV]. - Storage Wars (5x10/s05e10) [+] [A&E]. - Chicagoland (1x08/s01e08) [+] [+] [CNN]. - Kitchen Casino (1x04/s01e04) [food network]. - Fear Thy Neighbor (1x03/s01e03) [+] [Investigation Discovery]. - Southern Justice (1x01/s01e01) [National Geographic Channel]. 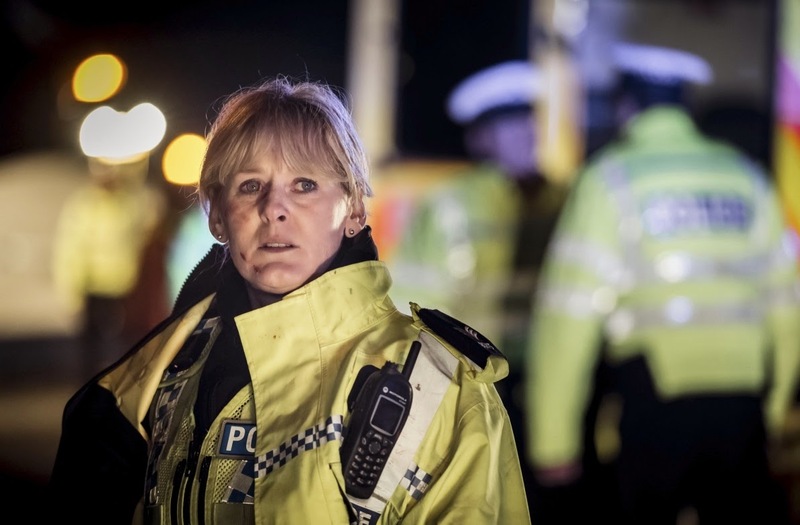 - Happy Valley (1x01/s01e01) [+] [+] [BBC One]. - Spring Kitchen with Tom Kerridge (1x02/s01e02) [BBC One]. - Sweat the Small Stuff (3x04/s03e04) [BBC Three]. - British Gardens In Time (1x04/s01e04) [+] [+] [BBC Four]. - Top Chef [Canada] (4x08/s04e08) [+] [food NETWORK]. Faltan varias cosas, the mindy project, new girl, chicago fire, the originals.